!! OMG, gossip: The NCAA just gave North Carolina a 48-hour deadline to ‘resolve’ HB2 or they’re out until 2022 !! 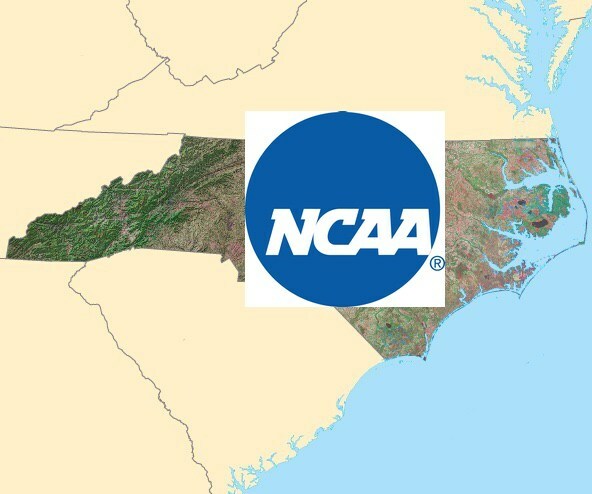 Be the first to comment on "OMG, gossip: The NCAA just gave North Carolina a 48-hour deadline to ‘resolve’ HB2 or they’re out until 2022"